Mexico is the 14th largest country in the world and the third in Latin America. With a population of 130 million, it has the third largest population in America after the United States (324 million people ) and Brazil (204 million people ). Mexico has a nominal GDP of $1.1 trillion (2016), it's the 15th largest economy in the world and the second largest in Latin America, behind Brazil ($1.8 trillion). Its per capita income is roughly one-third of the US. Mexico is classified as an upper-middle income country by the World Bank and newly industrialized country by other organizations. This while income distribution remains highly unequal. Mexico's economy has become increasingly oriented toward manufacturing and exports. It has a labor force of 53.74 million (2016) and it's expected to become a fully industrial country in the next years. Mexico is a mildly developed economy. The country is ranked 59th in the Index of Economic Freedom and 77th in the Human Development Index thus categorized as a moderately free country. 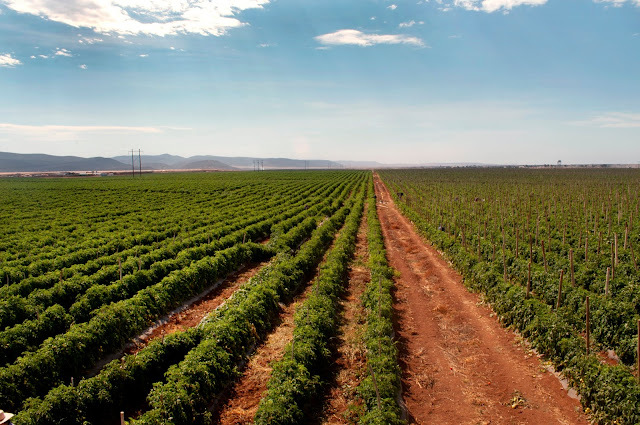 The economic activities in the primary sector of Mexico are diverse because of the diversity of climates in the country and its natural resources. Primary activities include agriculture, the extraction of minerals and other non-renewable resources, forestry and fishing. Even though the agriculture accounts for a small percentage of Mexico's GDP, there are a lot of agricultural products relevant in the economy. Mexico main agricultural products include sugar cane, corn, sorghum, wheat, oranges, bananas, tomatoes, lemons, poultry, milk, and eggs. Furthermore, Mexico has huge reserves of non-renewable resources. its main extractions are oil, gold, silver, lead, copper, zinc, iron, coal, coke, iron, manganese among others. Natural resources are owned by the nation, so the energy sector is managed by the government with a limited private investment. Mexico is 12th biggest oil producer (2.1 bbl/day). 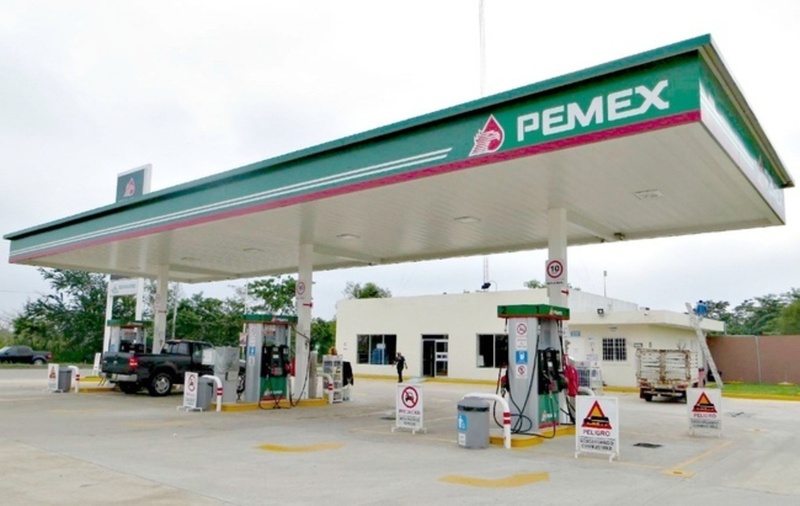 In fact, the biggest company in Mexico according to Fortune 500 is Pemex, state-owned oil and gas entity (98th in the world). Most of the success in the performance of Mexico's economy relative to other major economies in Latin America is because of its thriving manufacturing sector. This sector has managed to grow thanks to its integration with the United States economy. Most of the industries are located in the northern cities of the country like Monterrey, Juarez, Mexicali, Ensenada, Nogales, Tecate y Tijuana. The main secondary industries in Mexico are automotive, petrochemical, cement and construction, textile, beverages, and food. But the sectors driving the growth in Mexico industry are high-end manufacturing, such as automotive, plastics and aerospace industries. The automotive industry stands out in the secondary sector. This sector has been experiencing double-digit growth in exports every year since 2010. It is recognized worldwide due to its high-quality standards. The automotive industry plays an important role in Mexico economy. This sector is strategic because of its contribution to the GDPt and because it is highly demanding of skilled labor, the multiplier effect on the supplying branches and the sales of intermediate goods. 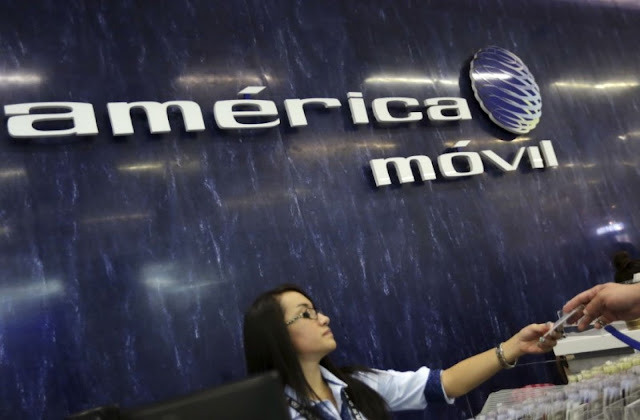 América Movil, second biggest company of Mexico and 154th in the world. The most important activities in the tertiary or service sector in Mexico are commerce, tourism, real estate, transportation and storage, telecommunications, and educational services. 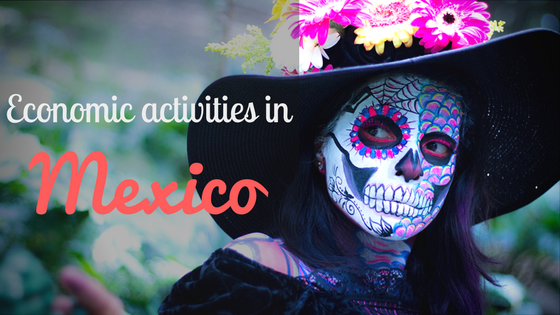 The tourism sector is the fourth largest source of income for the country, Mexico is the top touristic destiny in Latin America and the eighth most visited country in the world (with more than 20 million tourists per year). The financial services sector is dominated by foreign companies or the fusion of local and foreign banks, with the exception of Banorte. The banking system is profitable, liquid and well capitalized, but The sector suffers from concentration and conglomeration. Mexico is the 10th largest exporter in the world. In 2015, Mexico exported $391 billion and imported $377 billion, resulting in a positive trade balance of $14.4 billion. Mexico has free trade agreements with 46 countries, putting more than 90% of its trade under free trade agreements. Its main trade partners are United States, Canada, China, Japan, South Korea and Germany. The main exports of Mexico are cars ($34.5 billion), vehicle parts ($25.6 billion), delivery trucks ($23.2 billion), computers ($20.9 billion) and crude petroleum ($19.4 billion). The main imports from Mexico are vehicle parts ($23.4 billion), refined petroleum ($18.5 billion), integrated circuits ($13.8 billion), computers ($10.3 billion) and cars ($9.5 billion). The primary sector of Mexico is diverse because of the diversity of climates and its natural resources. The main secondary industries in Mexico are automotive, petrochemical, cement and construction, etc. Activities in the tertiary sector are commerce, tourism, real estate, transportation and storage, etc.